If you don’t exactly have a green thumb (guilty), it can be hard to keep a house plant alive—let alone schlep one all the way to your apartment from the succulent store. It’s not like cacti can just walk up the stairs with you like, say, your pup can. 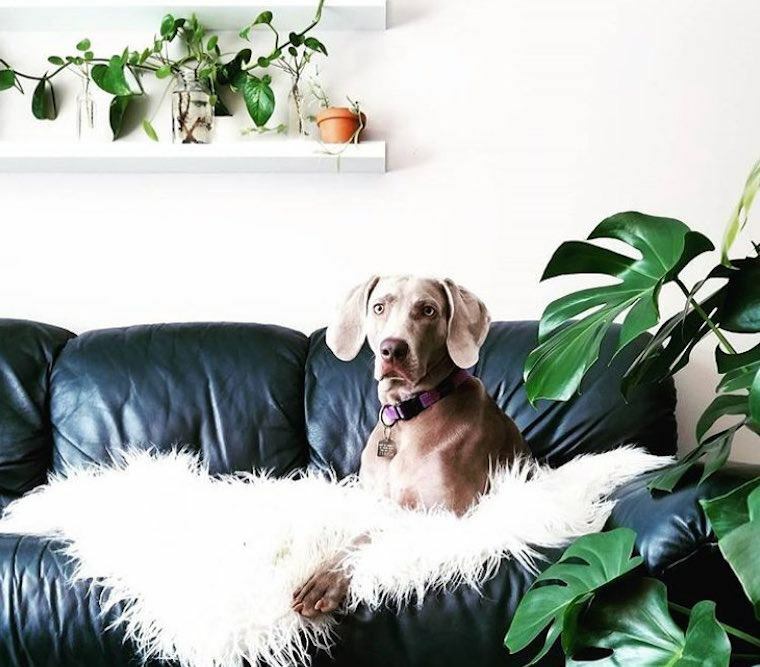 This is where Amazon comes in: The mega-online retailer just slyly launched its own plant shop filled with super-cute planters, succulents, flowers, and snake plants galore (both big and small) for your indoor sanctuary. And yes, there’s more good news—plenty of plants are eligible for Amazon Prime benefits, AKA next-day delivery (score). Since it’s prime hygge season and time to shop for holiday gifts, it’s clear Amazon knows what’s up. Whether you’re looking to add some green accents to your dream urban jungle or looking to send your BFFs some planter love, you can now do it all with an easy add-to-cart. Ah, your succulent dreams are now a reality. While you’re at it, these shower plants will literally make your bathroom feel like a lush tropical garden. And these are 7 mood-boosting plants that can survive in a tiny apartment.